DJ Steven Firth: a 19 year old DJ from Scotland who has played a variety of venues around his native country. On the rise he has played mutliple times in Cav nightclub, Edinburgh, as well as many slots in the most northern nightclub on mainland Britain: Skinandis. He aims to surpise in his sets with exciting mashups and classic remixes, one moment it could be the famous 'Tsunami' then the next Sum 41 may burst in and join the mix. DJ Firth also releases mashups online and has recieved support from the likes of DJs from Mars & Mikael Willis. 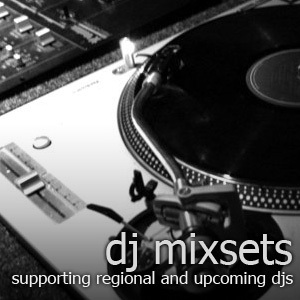 djsetlists: DJ Steven Firth (Scotland) - February Mix Up remixes. Listen and stream remixes of February Mix Up for free! Free streaming is available for February Mix Up official remixes, promotional mixes and also unofficial and bootleg remixes. High Quality MP3 (320kbps) and WAV (1411 or 2116kbps) are available for downloads. If you like February Mix Up from DJ Steven Firth (Scotland), do check out tons of other DJ Steven Firth (Scotland) remixes here.